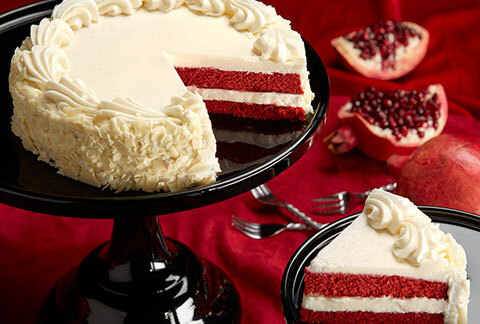 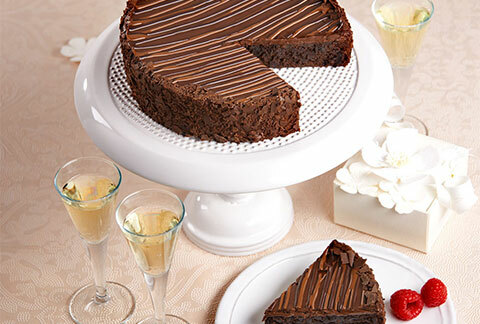 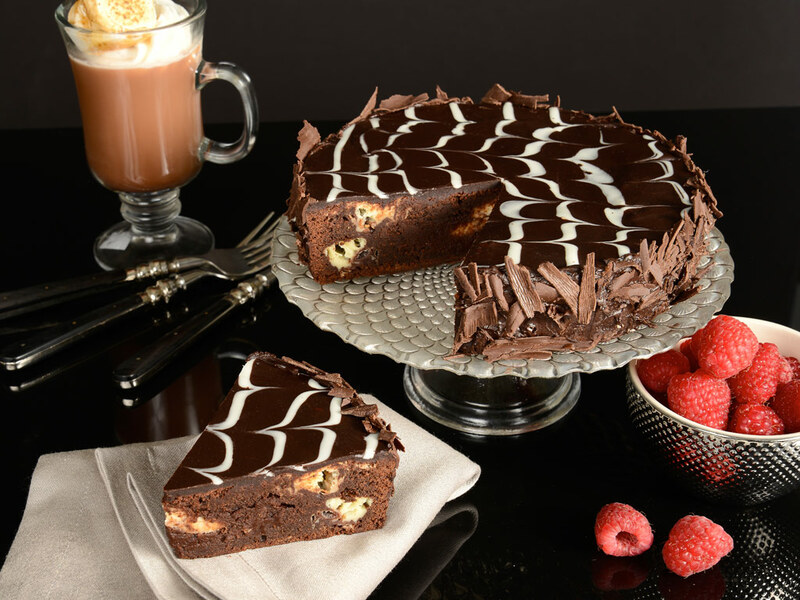 No taste buds can resist the rich blended flavors of this Marble Brownie Cake. 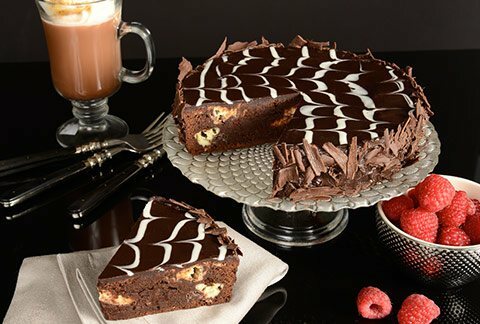 The rich fudge marbled brownie base is covered with a velvety chocolate fudge swirl in an eye catching design. 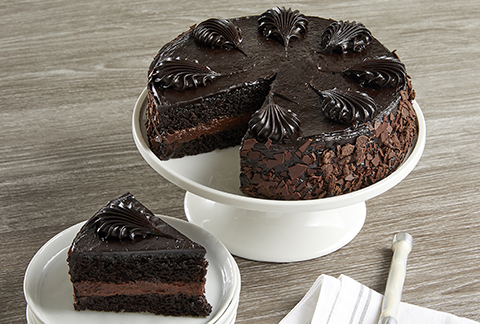 To add to the exquisiteness there are chocolate flakes all around the side! 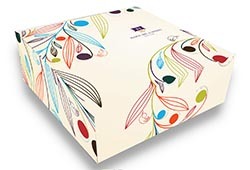 Includes a greeting card of your choice and arrives in an elegant gift box.